Aishwarya | Page 2 of 67 | Beauty, Lifestyle & Travel. 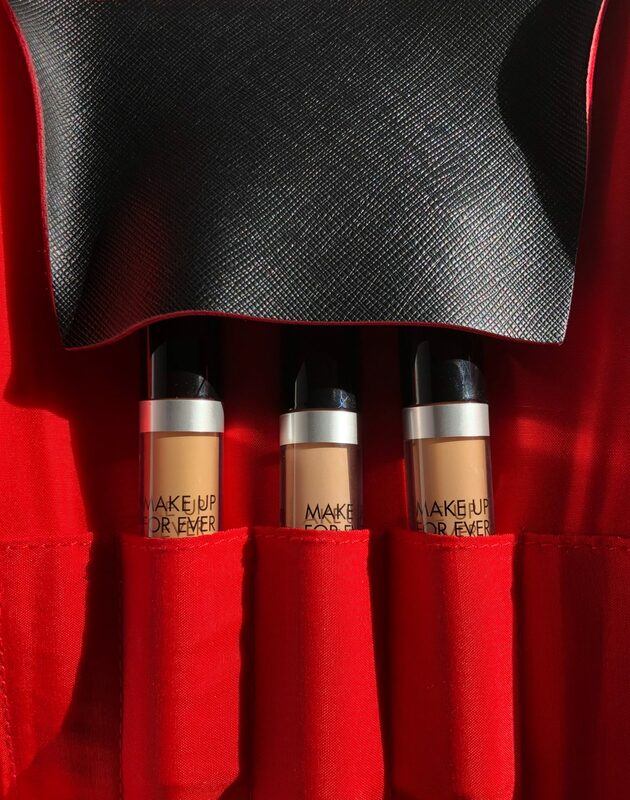 Make Up For Ever recently launched their Make Up For Ever Ultra HD Self- Setting Concealers! It’s always an exciting moment whenever MUFE adds to their Ultra HD line up! I tried out a few shades over the last few weeks and have finally sat down to write my thoughts. 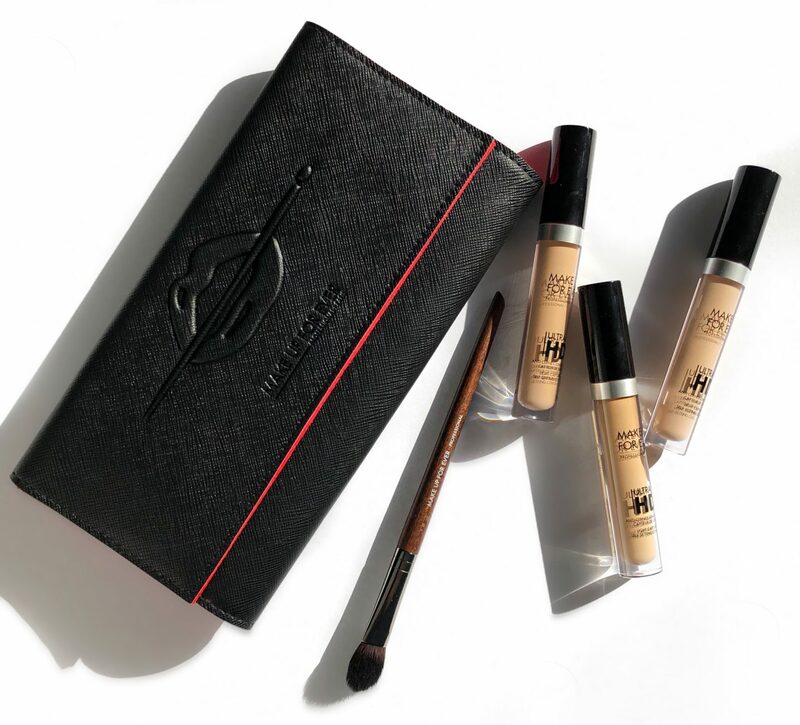 Available in 22 shades, the new Ultra HD Self-Setting Concealer is best described as a medium to full, buildable coverage concealer, with a natural finish. Make Up For Ever’s official description states that it diffuses light and provides up to 12 hours of creaseless wear. 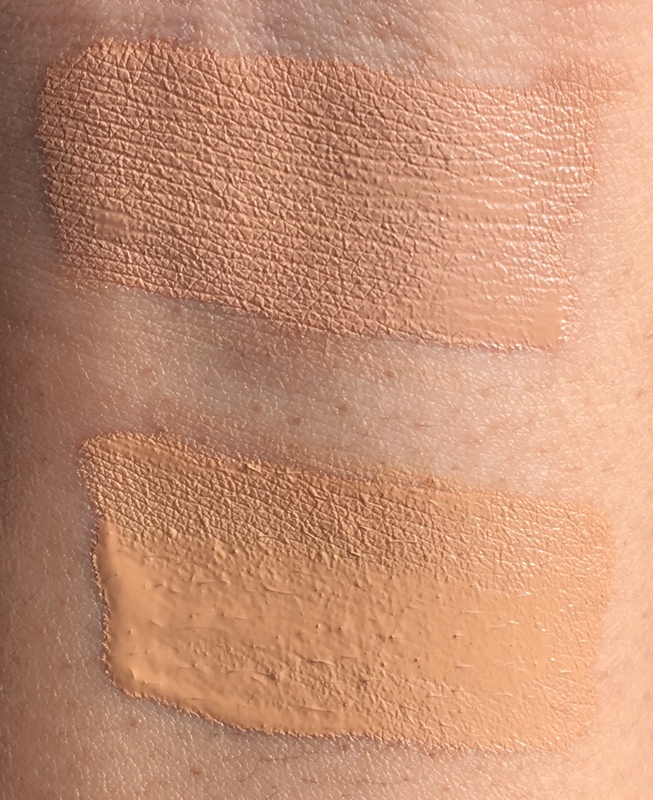 The Ultra HD self-setting concealer has a part fluid and cream consistency. This provides you with a bit of extra time to perfect the application of your concealer. You’ve probably heard beauty addicts say that a product ‘blends like a dream’ countless times. However, there is no better way to describe the blend-ability of MUFE’s Self-Setting Concealer, than just that. 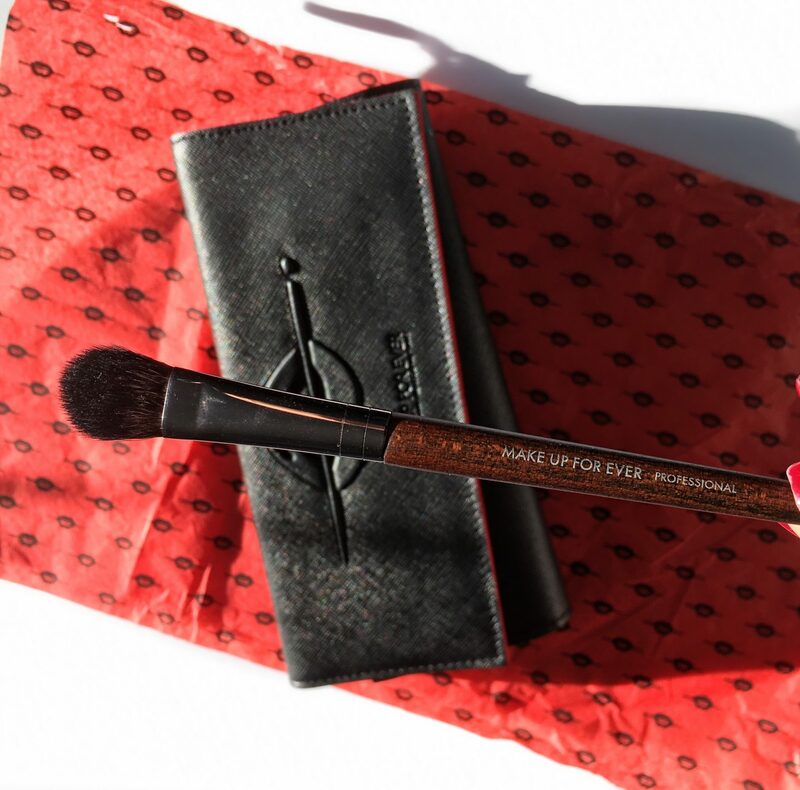 It effortlessly blends into the skin, regardless of what tool you choose to use. Whether a sponge, MUFE’s concealer brush or your fingers. You WILL get a seamless finish. MUFE’s 176 Concealer Brush pictured below retails for $35 CAD. It has a luminous finish that isn’t short lived. The skin around my under eyes is incredibly dry and I’ve noticed a much more fresh appearance, even hours down the line. In regards to the ‘self-setting’ claim, I can vouch that if you have dry to combination skin like myself, it is in fact correct! 31 Macadamia has a neutral undertone and what I would opt for on a daily basis, for natural glam. 33 Desert has a yellow undertone and ideal for more glam looks, aka when I’m looking to brighten the under eyes a little more than usual, to pair with a bolder eye look. 34 Golden Sand, naturally is the darkest shade out of the three and not suitable for my complexion. I would really suggest trying this out if you’re someone who likes a natural, luminous finish. Especially for those like my Mom, who is deterred by concealers because of their heavy, cakey appearance but really appreciates the consistency of MUFE’s Self-Setting Concealer. 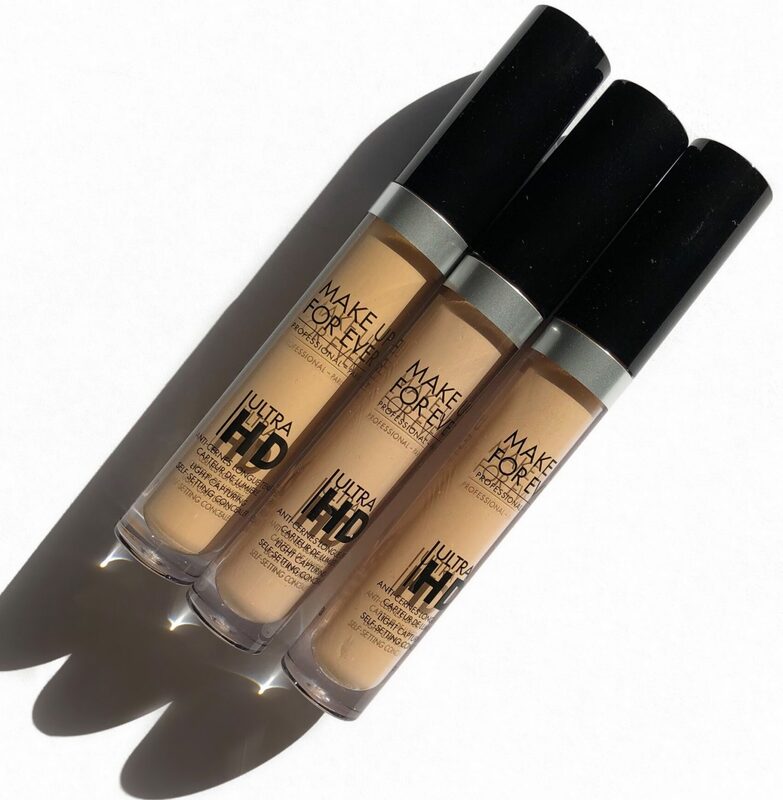 The Make Up For Ever Ultra HD Self-Setting Concealer retails for $35 CAD and is available online and in-store at Sephora. It’s always a good day, when I get to talk about my favourite haircare brand, Kerastase! I’ve been a die-hard fanatic of their Chronologiste range and have recruited countless family and friends to join my obsession. Today, I wanted to share my thoughts on the Kerastase Aura Botanica range. Which I’ve been using for over a month now, and have compiled what I love and don’t love so much about it. I also had the amazing opportunity to give away a complete Kerastase Aura Botanica range via my Instagram this past Holiday! If I were to quickly summarize what Kerastase products are to me, it’d be: products that repair, replenish, revive your hair and leave behind a heavenly scent. The Aura Botanica range is entirely different than the Kerastase ranges I’ve been using up until now. That’s because it’s their take on an almost entirely nature sourced range, combined with the luxurious Kerastase haircare experience. Which is what we know Kerastase for. Let’s kick off this review in the order that I used the products in. First up is the Bain Micellaire, simply known as Shampoo. The shampoo has a gel like texture. It’s noticeably more runnier than their other formulas. It creates some what of a lather but doesn’t spread throughout the entirety of the scalp. Which means you’ll be needing a little more than usual. The formula is free of sulphates and is the reason why my scalp didn’t feel like all of its moisture had been lost, post-wash. In regards to the aura of the shampoo, it has a mild herbal scent. Soin fundamental is their conditioner. A thick creamy consistency which provides an immense amount of nourishment to the hair. Containing sunflower, coconut and argan oil. This explains why hair is effortlessly detangled afterwards. This is god-sent for long locks like my own. Concentre Essentiel Hair Oil Blend is a treatment oil which can be used in two ways. 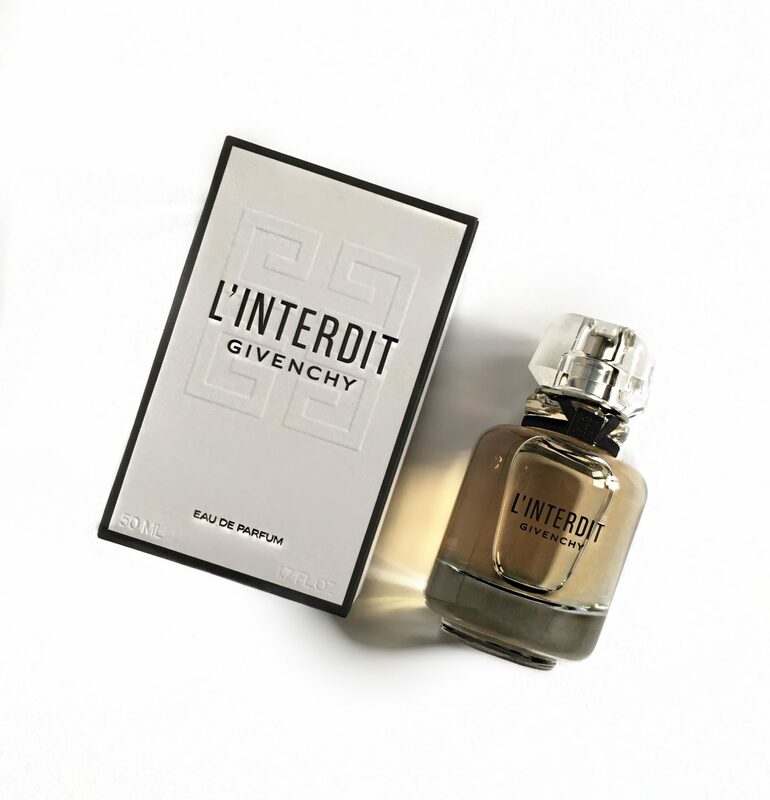 The first being on its own, apply to damp or dry hair, leave in for 15 mins and wash. Secondly for thicker or dryer hair, you can add a few drops into the Soin Fundamental and then apply it. Baume Miracle is a concentrated, waterless balm that is made to re-condition dry hair and skin. Yes, that’s right. Skin as well. The solid balm warms up with the heat of your fingertips and can be ran through the ends of dry hair. To add back shine in between washes. As well as applied to areas of dry skin, such as hands, feet, elbows and knees. It’s incredibly nourishing as a hand cream, especially for the cuticles! Lastly, but definitely my favourite is the Masque Fondamental Riche. Kerastase’s treatment masks are always the best part of my weekly haircare routines. Rich, emollient masks that do wonders for the hair! This although is intended for dry hair, can definitely be used by all, by simply applying it further away from the root of the hair. It smooths my unruly hair and one thing that won’t go unnoticed post-treatment, is the decrease in frizziness. It contains Amazonian Brazil Nut Oil and Thai Rice Bran Oil to shield the hair from external stressors. Although it’s rich in oils, it does NOT way the hair down. The Aura Botanica range is definitely a breath of fresh hair. This is coming from someone who never says no to fragranced products. I definitely needed the switch up to use more products that are naturally sourced. All of the above products contain at least 96% natural ingredients, some even as high as 99%! 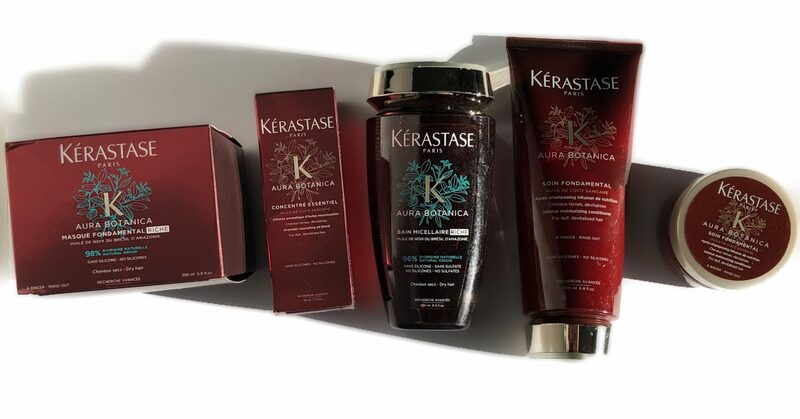 Kerastase products are available online and in-store at Kerastase and Sephora. I am beyond stoked to share my thoughts on the YSL Gold Attraction Holiday 2018 Collection! 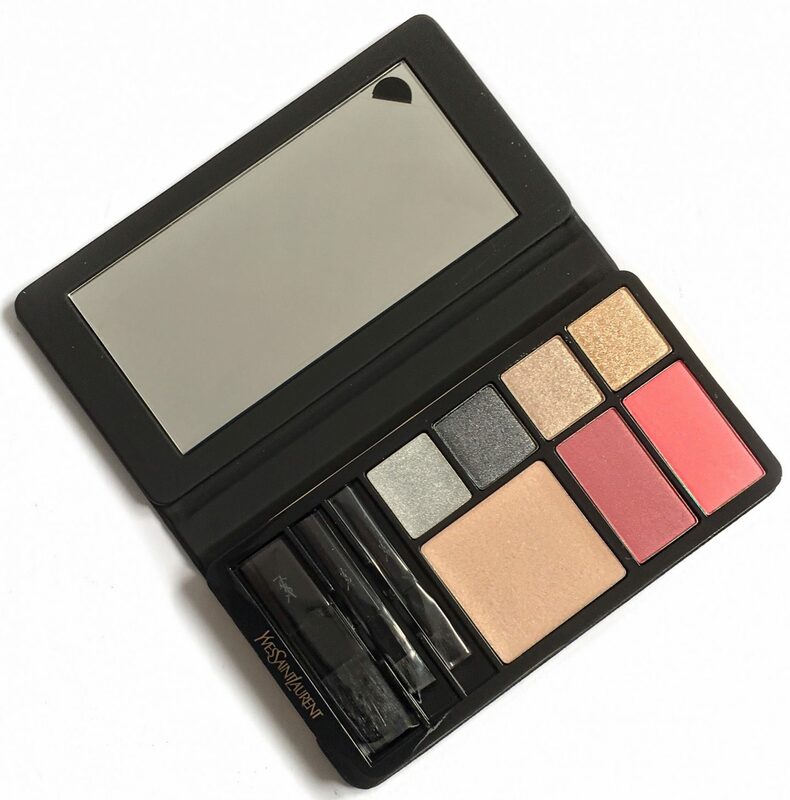 This uber cute limited edition palette houses a highlighter, four eyeshadows, two shades of Rouge Volupté Shine and two blushes. 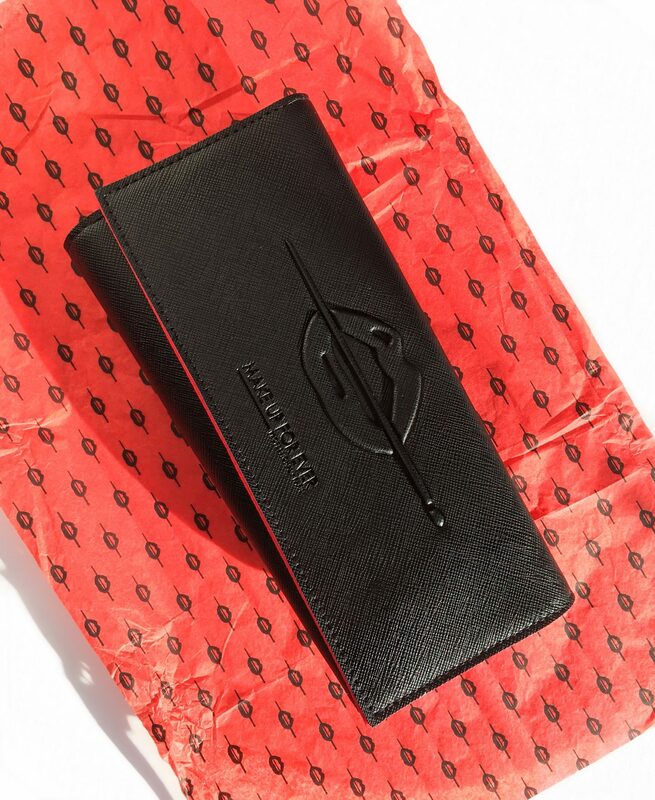 All in a matte black pocketbook, with the brands iconic logo in gold glitter. The shades consist of golds and grey toned blues. Which although they are a part of a Holiday collection, can still be worn year round given their soft hues. The choices of shades for the blushes and lip colours are all soft pinks. Which helps to create a very fresh and youthful makeup look. 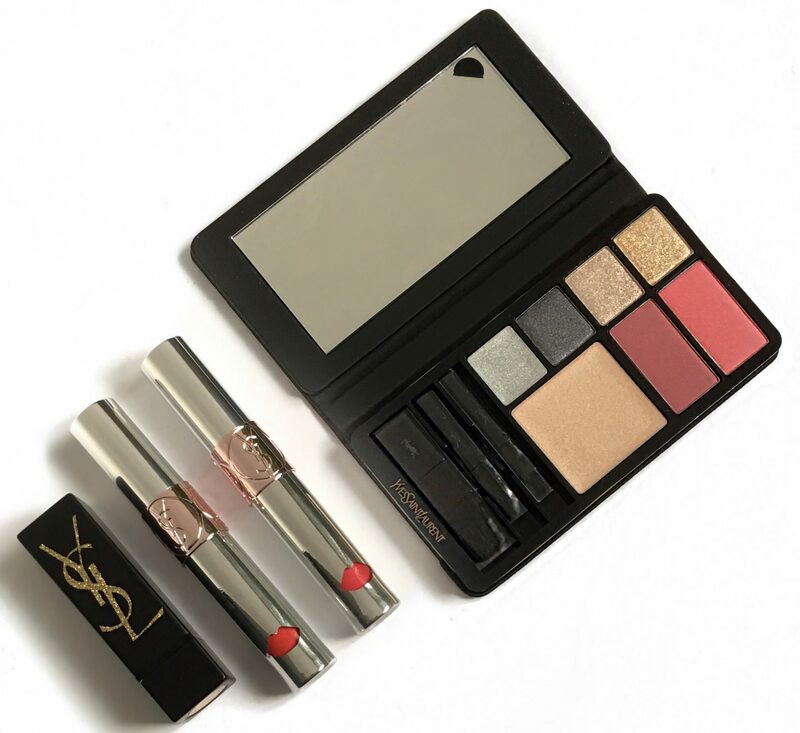 YSL Gold Attraction Multi-Use Makeup Palette retails for $100 CAD. 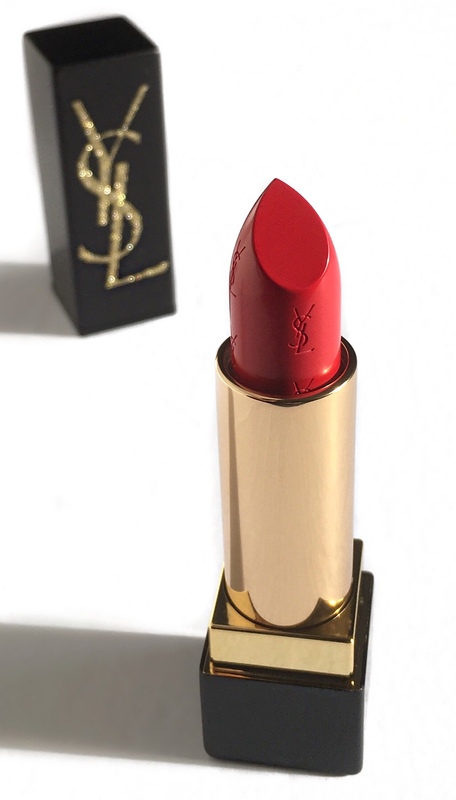 The YSL Pur Couture Lipsticks are available in seven shades. 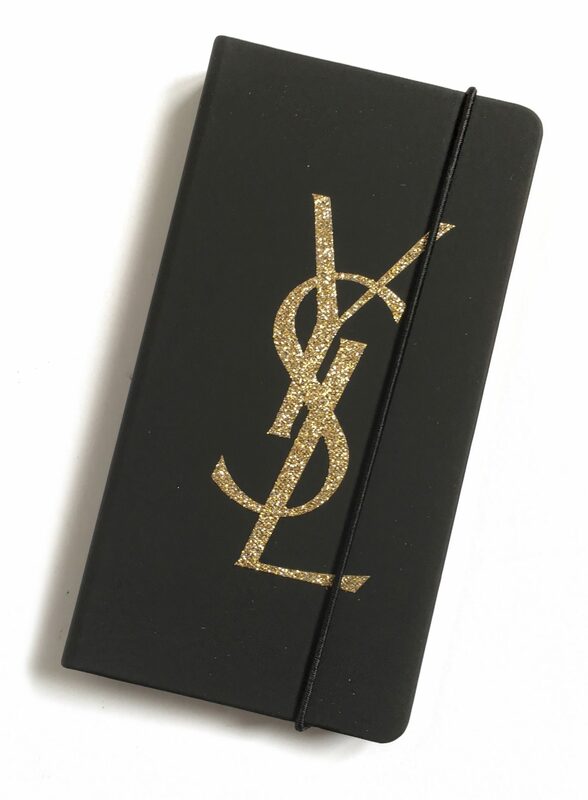 Packaged in black casings with matching glittery gold YSL logos. One swipe provides a luxurious full pigment application. Lips are intensely hydrated and have immense amounts of shine to them. The lipstick dries down to a satin matte finish. Providing an average of 4 hours of wear. 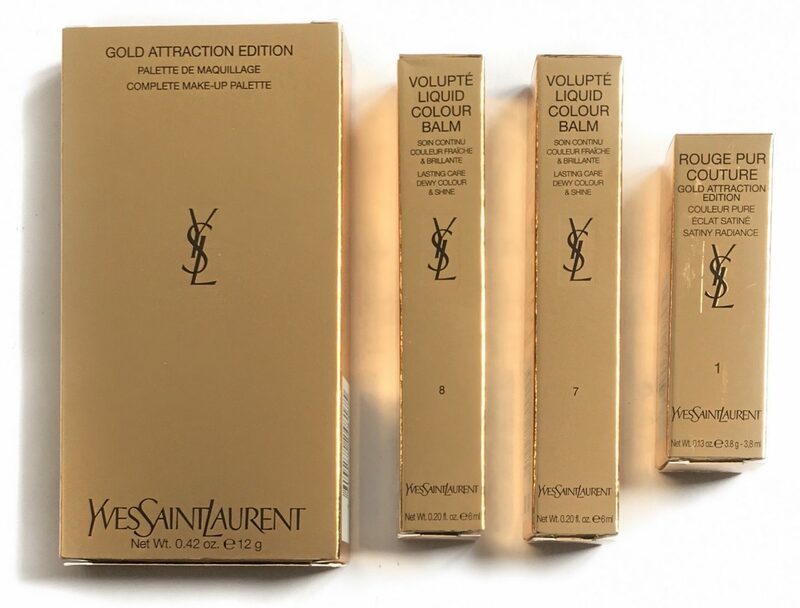 YSL Rouge Pur Couture Gold Attraction retails for $38 CAD. 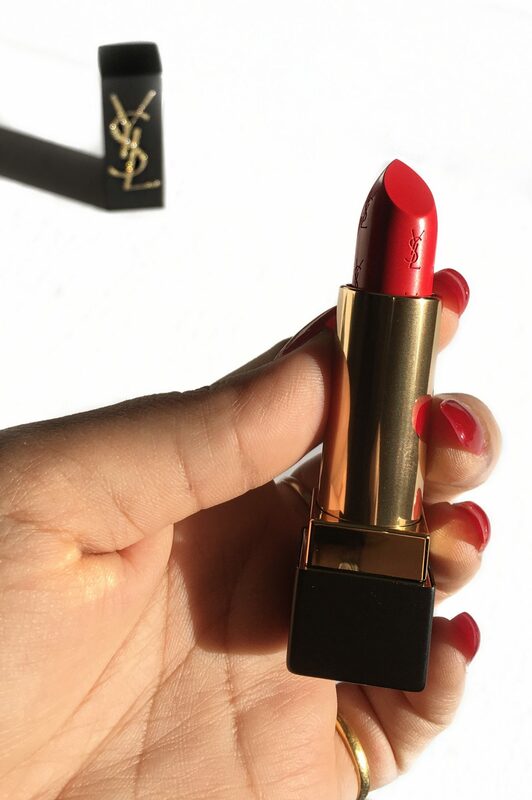 There you have it, my short and sweet thoughts on the YSL Beauty Holiday 2018 Gold Attraction Collection! All that glitters is gold? In this case, yes! 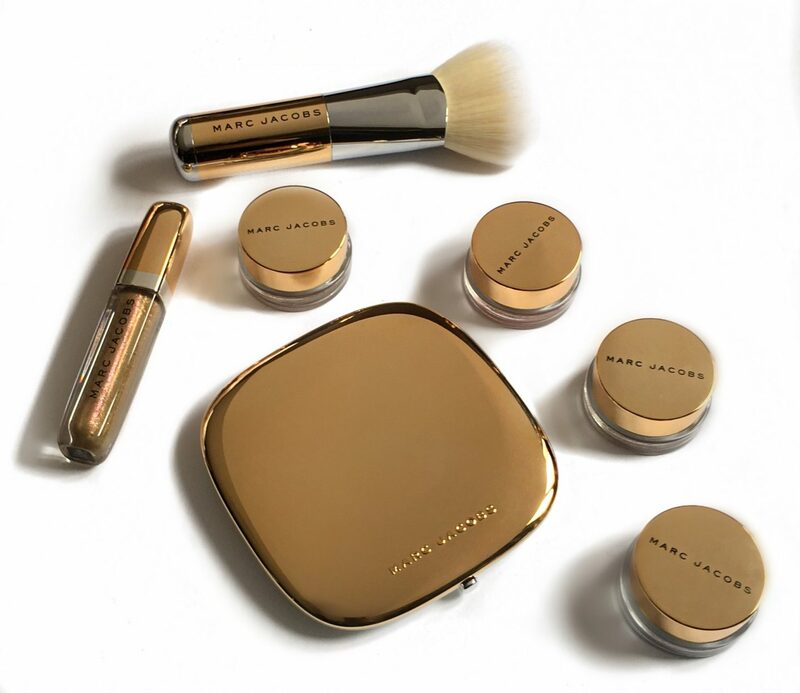 Marc Jacobs Beauty Holiday 2018 Collection is one glamorous collection. The pieces look like they have all been individually dipped in gold!